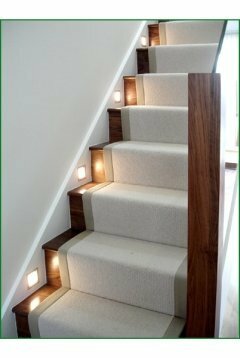 Buy stair parts for your Warwickshire home from Pear Stairs. We supply quality staircases and stair parts to Coventry and beyond. 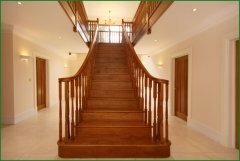 Pear Stairs is a company dedicated to designing, manufacturing and retailing the very best stairs and stair parts to the whole of the UK. At Pear Stairs we both design and create bespoke full staircases, but can also provide you with any small stair parts, right down to the screws and the finishing products. We have a full range of stair parts available in Warwickshire. We have an on-line shop where you can purchase a wealth of stair parts hassle free, from the comfort of your living room in Warwickshire. We will then have them delivered straight to your door. Our versatile collection of parts includes spindles, newel posts and handrails, as well as accessories such as end caps, wall brackets and stair rods. These are available in various designs and materials, from hard and soft woods to metal and glass. Rejuvenate your Warwickshire staircase with the addition of fresh and striking stair parts. Our Warwickshire Stair Parts come in a range of styles. 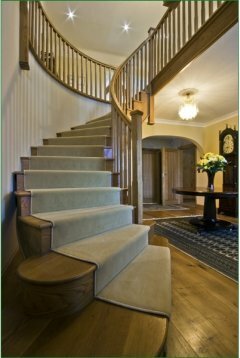 Whether you want a classic look that would suit Warwickshire’s most famous son, or the more contemporary feel of city life in Coventry, Pear Stairs’ selection of Warwickshire stair parts will help you create an elegant and sophisticated staircase that Shakespeare himself would struggle to find words for. Our team is committed to customer care and are happy to help you with any enquiries. Call, email or use our live chat to place your queries and we will do our utmost to resolve matters quickly. Whether you are in Coventry or beyond, our service is superb and our products are paramount, as attested to by our customers. Once you have chosen Pear Stairs, you will never go back. So, to the people of Coventry and Warwickshire, come and explore our stunning range of stair parts; you will not be disappointed.